Looking to buy or have an Arkansas Bed and Breakfast for sale? Looking for an Arkansas Bed and Breakfast for sale? 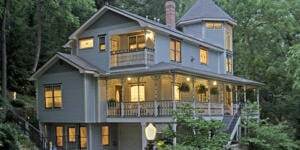 Kim Williams is an Inn Consultant & Broker serving both current and prospective innkeepers. Kim has knowledge of the marketplace for B&Bs and can bring her services to assist you in selling or purchasing a B&B or any other type of lodging property. Have an Arkansas Bed and Breakfast for sale? Kim will provide professional guidance in assessing and evaluating your inn’s location, condition, and financials. While providing an in depth valuation using a proprietary analytical process that helps arrive at a “reasonable and defensible” price. 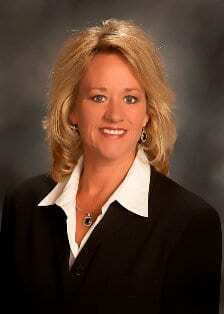 Whether you are interested in Buying or Selling, Kim will bring over 23 years experience to the table. 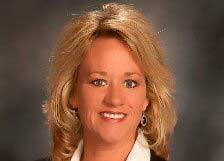 Kim is a licensed Realtor in Arkansas helping both buyers and sellers with lodging properties. She’s also an affiliate of The B&B Team.